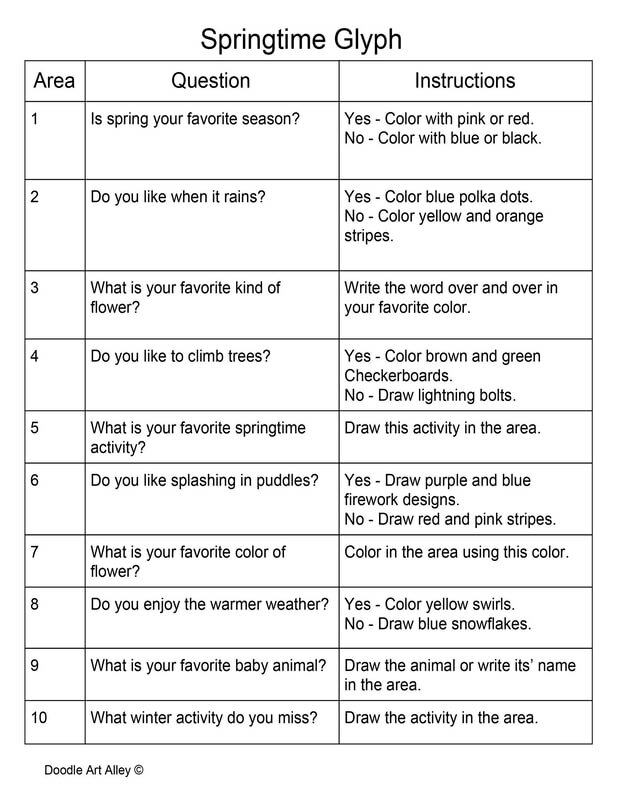 These pages are great during science lessons when studying about the seaons or during rug time when you are discussing the weather outside with your students. 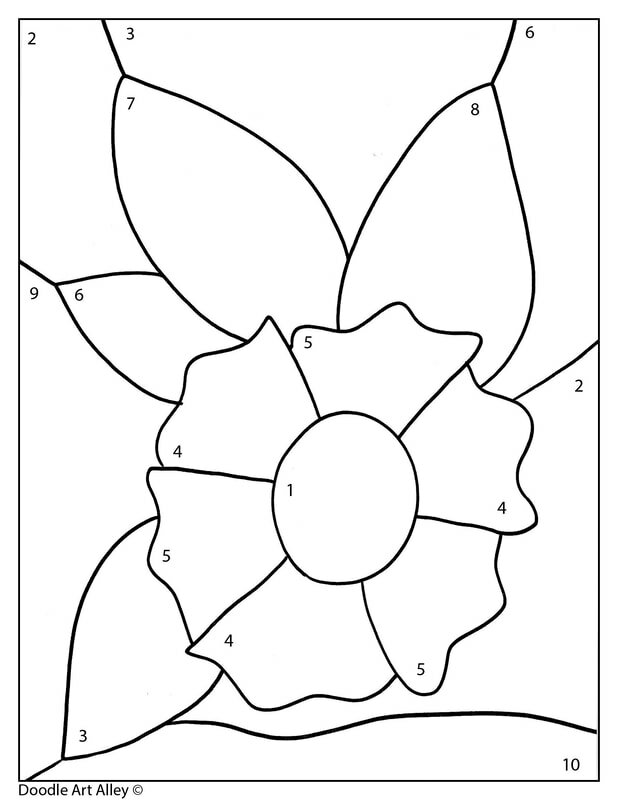 They also make great bulletin board additions. 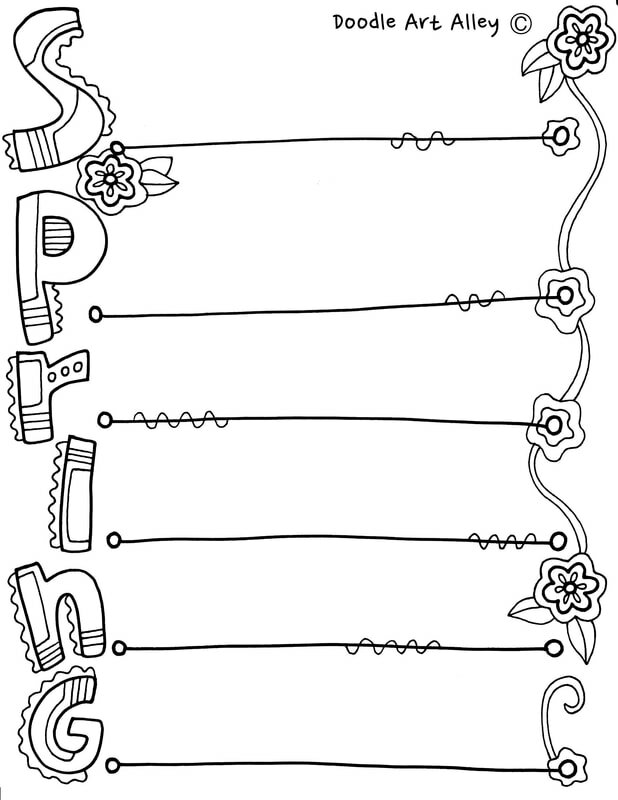 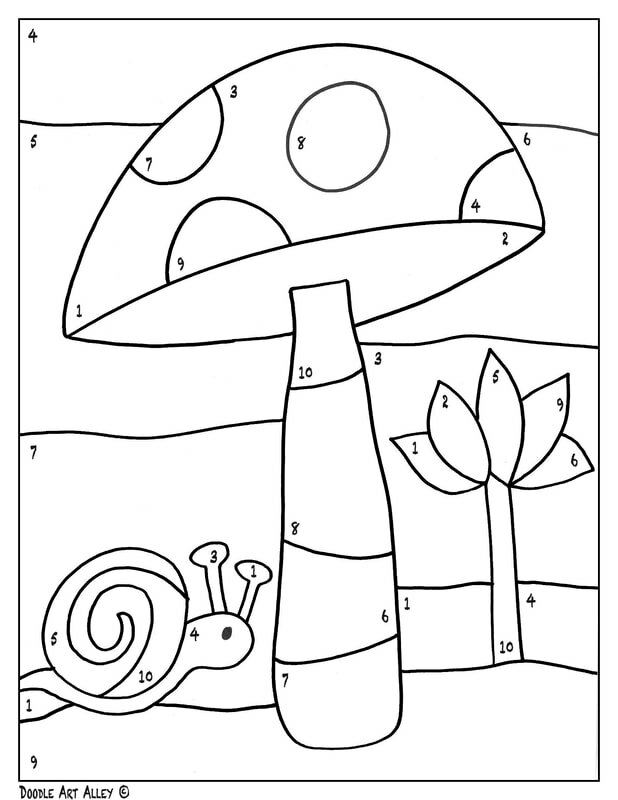 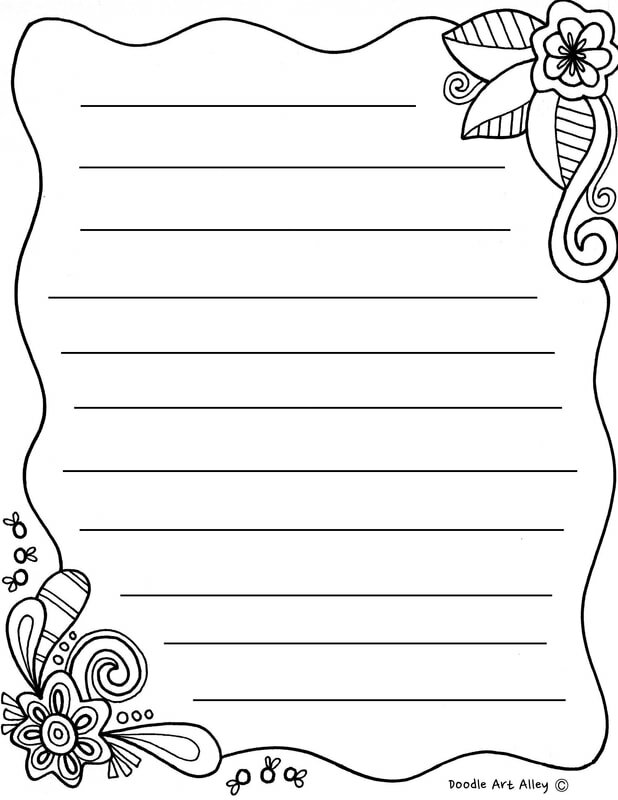 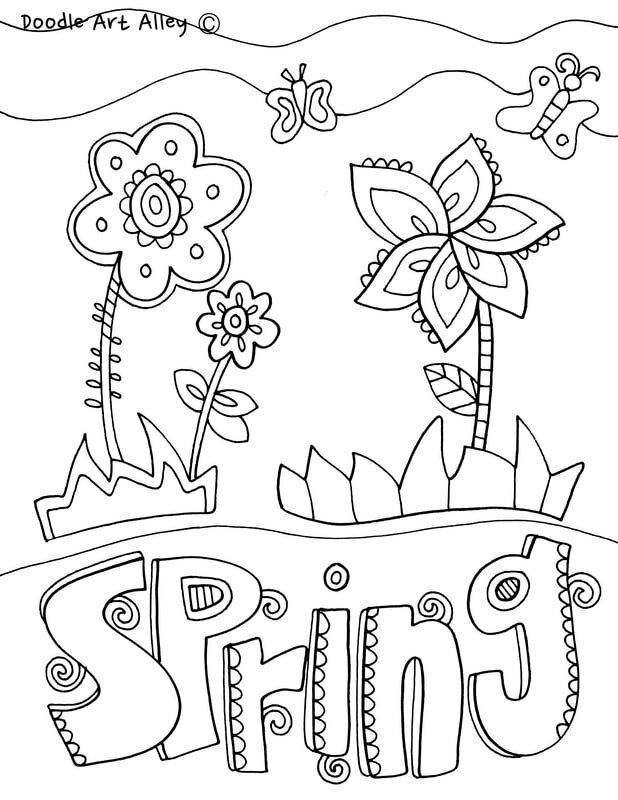 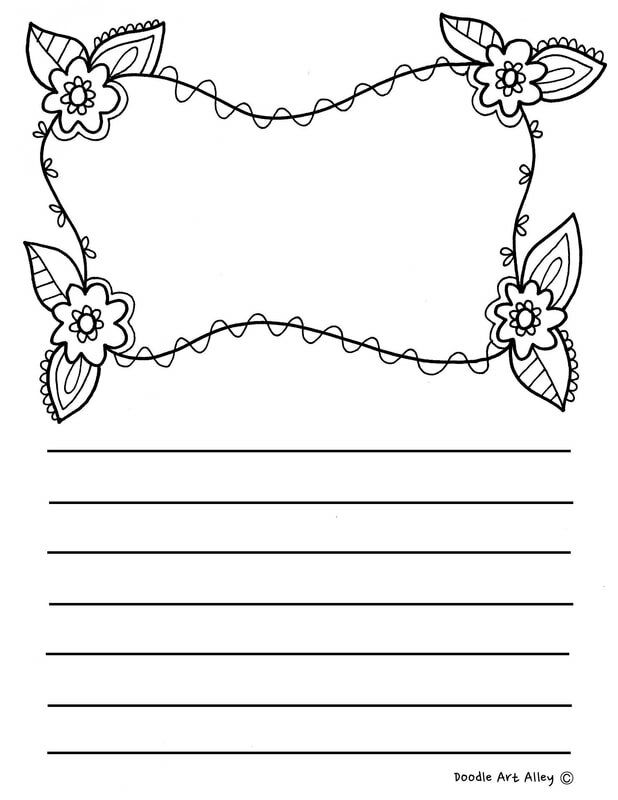 Enjoy these Spring coloring pages & printables! 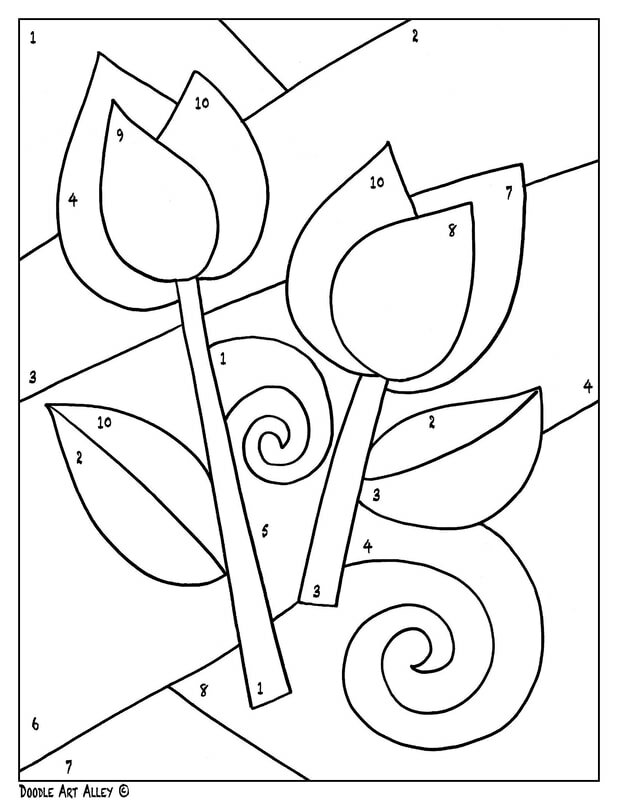 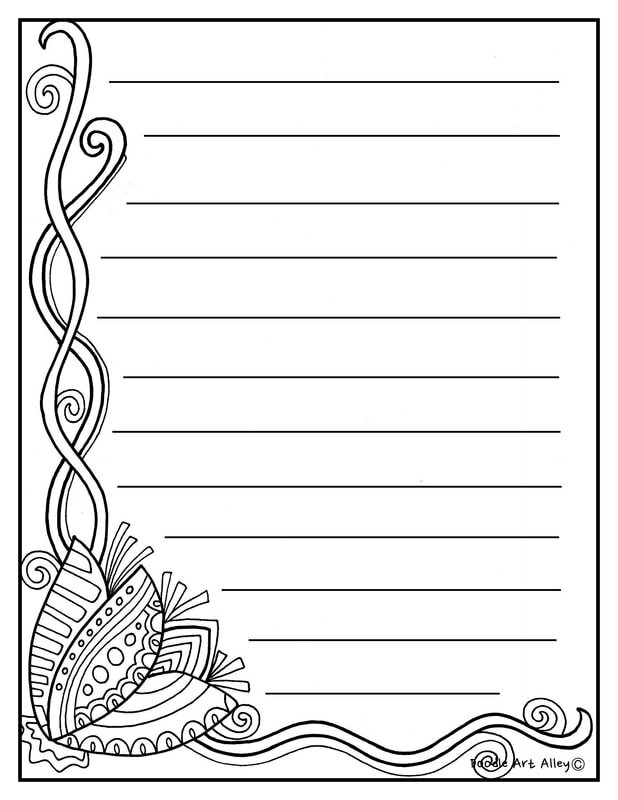 ​Visit Doodle Art Alley for more Spring inspired Coloring Pages.